A new Don Lemon tweet is helping to put Donald Trump in his place. 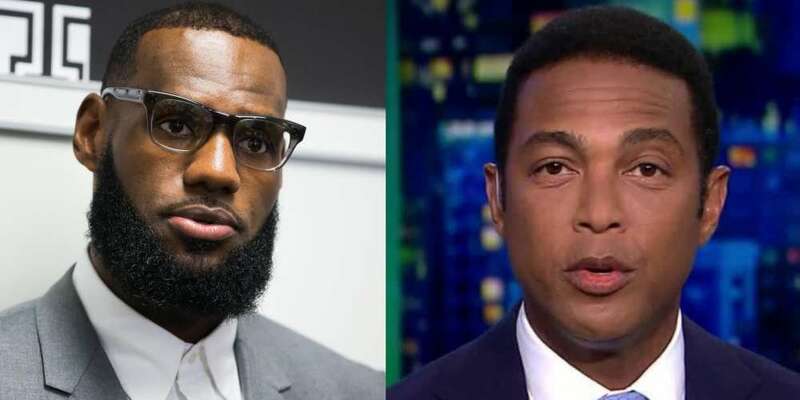 Last night on CNN, the out journalist spoke with NBA legend Lebron James about his latest philanthropic effort, the I Promise School. Launched in collaboration with the Akron Public Schools system, the academy is aimed at helping at-risk 3rd and 4th graders in his hometown complete their education. The 240 students who are accepted into the school will get free tuition, meals, bicycles and uniforms, along with other perks, while their parents get GED and job placement services. When the kids graduate, they also get a guaranteed free ride to the University of Akron. As a fourth grader, James missed more than 80 days of school as he and his mother moved from one couch or spare bedroom to another. The former Cavalier, who’s won three NBA championships, called opening the school the greatest moment of his career. So who could possibly have a problem with this wonderful program? The Giant Cheeto in the White House, of course. 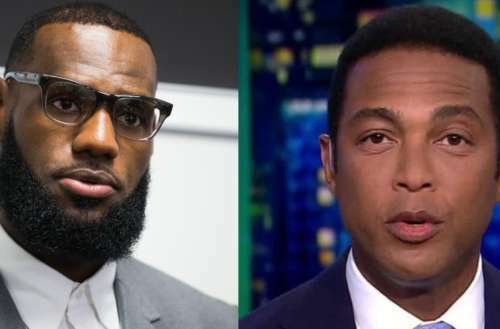 In the segment, James told Lemon he believes sports has “always been something that brings [people] together,” but that the president is dividing Americans. His latest social media outburst kind of makes James’ point, doesn’t it? CNN got in on the fun, too, joking that First Lady Melania Trump must have had the remote if they were watching CNN and not Fox News. 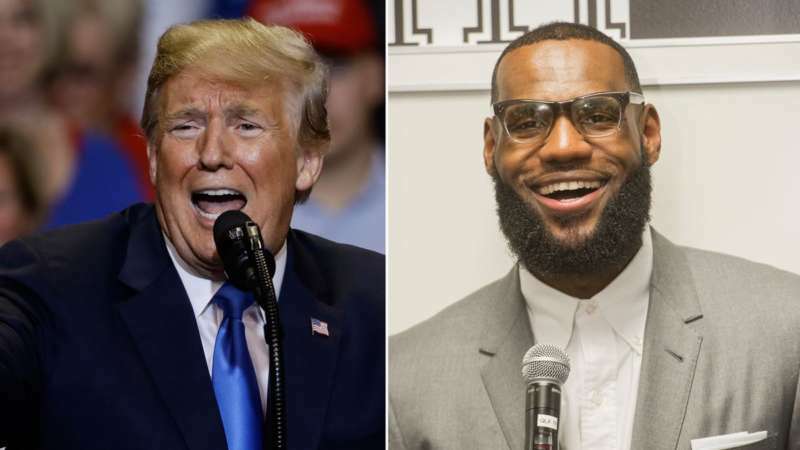 Other commenters jumped in, pointing that Lemon is an Emmy-winning journalist and James is a philanthropist who has been married to the same woman his whole life, while the president hosted a game show and is on Wife Number Three (and counting). One user reminded us that just a few years ago Trump was praising James. This one really tickled our fancy. Over New Year’s, Lemon helped ring in 2018 by kissing his boyfriend live on CNN. How much do you love the latest Don Lemon tweet?